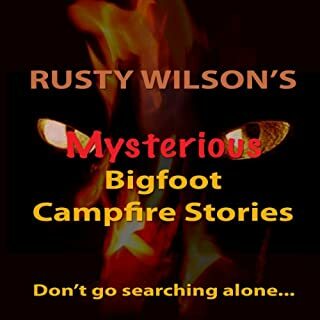 Another great book from Rusty Wilson, Bigfoot expert and storyteller - tales for both the Bigfoot believer and those who just enjoy a good story! All new and original stories. Flyfishing guide Rusty Wilson spent years collecting these stories from his clients around the campfire; stories guaranteed to scare the pants off you - or make you want to meet the Big Guy! Thirsty for more stories by the world's greatest bigfoot storyteller? This Bigfoot 12 pack will quench that thirst and make you afraid to go back into the woods. All new and original stories. 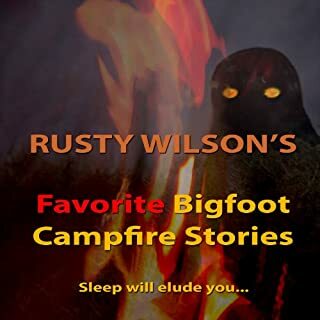 Flyfishing guide Rusty Wilson spent years collecting these stories from his clients around the campfire, stories guaranteed to scare the pants off you - or make you want to meet the Big Guy! Come read about a most unusual resort house in Washington's Palouse country-then read about the strange Yellowstone Fog and the secrets it holds-come along to mysterious Alaska where an archaeologist makes a find he wishes he hadn't-find out if a human can outwit a bloodthirsty Bigfoot by climbing high in a tree-visit a unique house set in the Utah desert-then climb high on Canada's highest peak, Mt. Logan, where something malevolent awaits you. 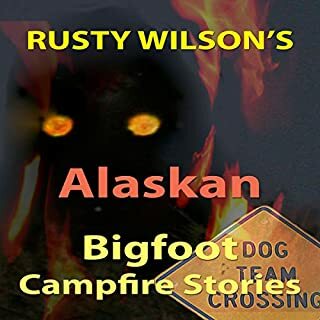 Another great book from Rusty Wilson, Bigfoot expert and storyteller-tales for both the Bigfoot believer and those who just enjoy a good story. Entertaining, without being gory. Appreciate the detail, but sometimes wanted to just get to the "good part" of the story. At the end, wished for more. After a long absence, the king has returned! 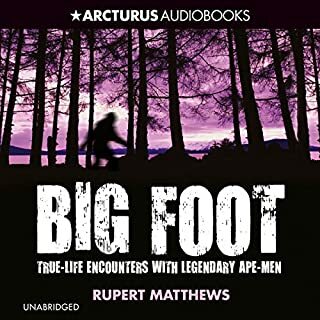 Rusty Wilson is back with another great collection of Bigfoot encounter stories, this time focusing on the darker side of Bigfoot. These are not nice Sasquatch tales that you hope and pray will never happen to you. 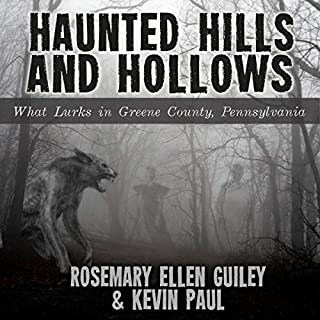 There are six, hair raising tales that you may not want to read at night or out camping. My personal favorite was the Yellowstone Fog story, it is a real occurrences that the park rangers don't like to discuss. Never mind the free sample, just click purchase, as you will definitely want to read these tales more than once. Rusty shows his superior story telling skills, and these will stay with you. I wish it was longer, as it was over too soon! 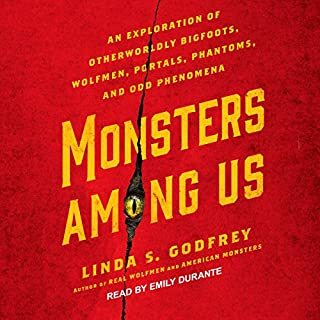 Richard Henzel’s narration is fantastic as usual. I loved it but all my hopes were turned into fear. I now thought maybe Bigfoot was just like us. Capable of violence against us like so many human being were to them. a very good book. I'm hard to scare. but it's spooked me! my first of his books. I have listened to many of Rusty’s other books and can honestly say that this is the best of them all so far. The stories are quite a bit longer than in his other books, but are just as enthralling.